Want some tips about what to expect? 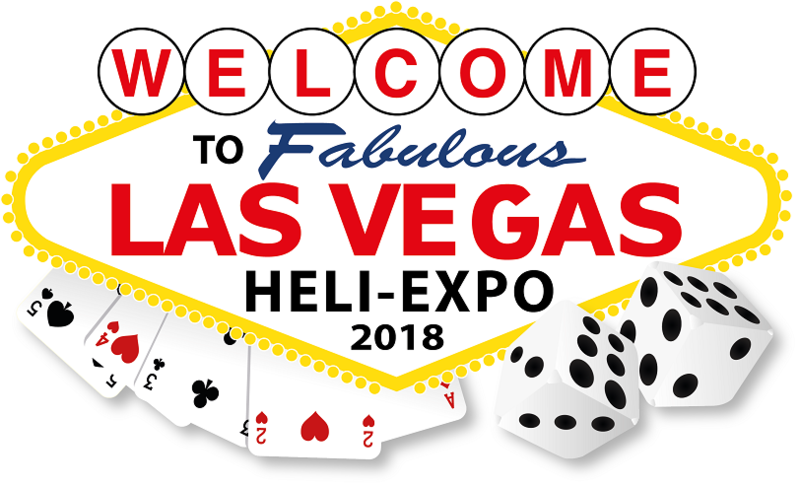 Take a look at the Whirly-Girls Guide to HAI HELI-EXPO 2018. It includes information about how to prepare for the expo, some of the major events, what to wear, and how to best take advantage of the available opportunities. Questions? Please contact Sharlene Miles, our VP of Operations at operations@whirlygirls.org. All Whirly-Girls meetings will be held at the SpringHill Suites by Marriott (address above). All are welcome to attend the meetings. Visit and volunteer at the Whirly-Girls’ booth C830, and support our sponsors at the convention. Contact VP of Marketing Krista Holstrom at marketing@whirlygirls.org for more information about volunteering. And please support the Whirly-Girls sponsors at HAI HELI-EXPO. These are just a few of the events taking place during the expo. Log onto heliexpo.rotor.org to see the full schedule. We look forward to seeing you there!